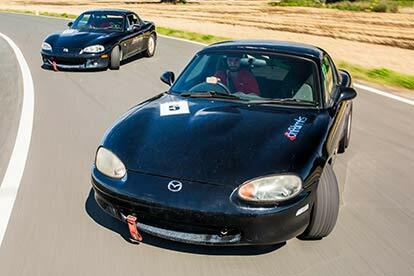 Since the 1970s, drifting has been such a popular driving technique that there are entire competitions devoted to proponents of what is a finely balanced combination of science and art. Using oversteer to reduce the traction on the tyres and controlling the car through a corner has become one of the signature moves for rally drivers, but is also popular in its own right as a competitive sport. 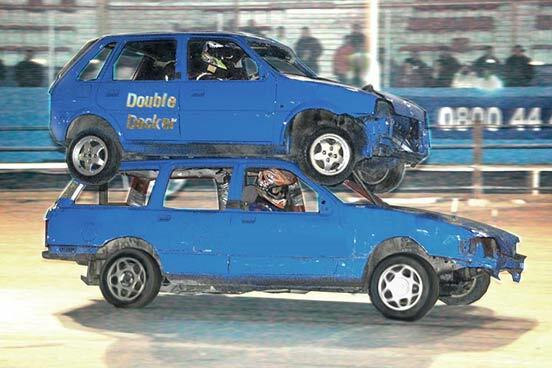 Contest the world over see drivers marked on their skill, ability to maintain a certain line and even the showmanship of their moves, which can include points for producing large amounts of smoke and whether the crowd is impressed. 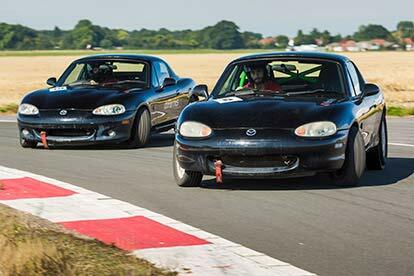 This experience is a chance to learn all about drifting and get behind the wheel of a car designed specifically to make the loss of traction as exciting as possible. 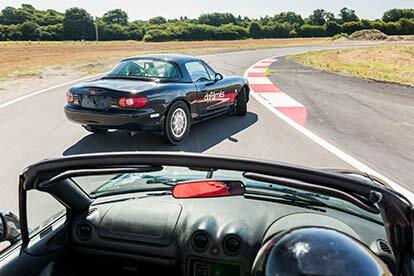 Professional instructors are on hand to offer advice and help drivers to drift around the purpose designed track which features plenty of challenges, from sharp, fast corners to longer, slower bends. 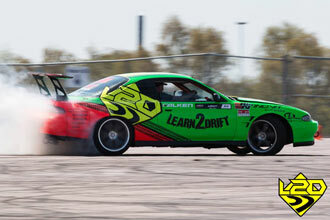 This experience starts with a warm welcome and a chance to talk to an expert instructor who will talk about what they can expect and give them a safety briefing and explain the basics of drifting and how this technique can be used to fling a car around a corner at incredible speeds. 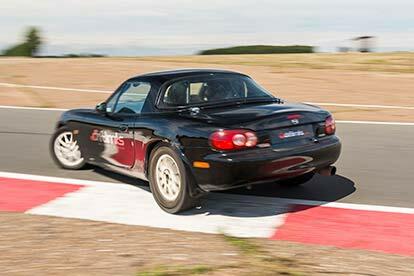 Then there’s a demonstration lap during which the instructor will show how to get the Mazda Mx-5 drifting and what it feels like when the wheels lose their grip on the tarmac. Then it’s time to swap places for eight laps during which the driver will learn how to get the car to drift as well as some other techniques including power oversteering, hand brake entries, clutch kicking and Scandinavian flicks. 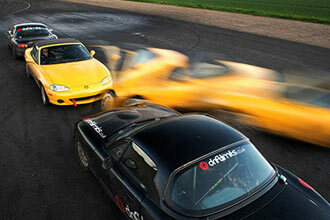 Even drivers who have never tried their hand at drifting before will soon find themselves beginning to master the art. Before long they will be putting manoeuvres together to slide around the track’s sweeping corners, moving seamlessly from bend to bend. 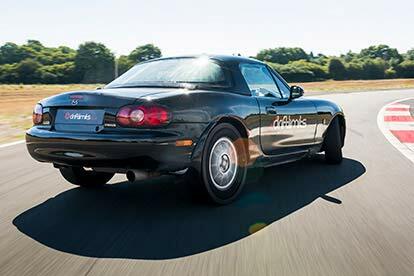 This is the perfect experience for any motoring enthusiast who enjoys trying new things as they will get the chance to experience the thrill of ‘steering from the rear’. By the end of the session, they will be taking bends on two wheels and discovering the sheer adrenaline rush of drifting like the pros. Their instructor will provide a debrief which will give them some insight into how they have done and what they can do to improve when they inevitably want to have another go. 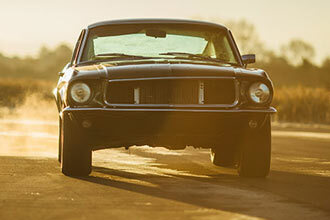 This experience is available on selected dates, throughout the year. Saturdays are available at a supplement fee of £39. The minimum height is 1.5m (5ft) and the maximum height is 1.9m (6ft 2"). The maximum weight is 114.3kg (18st).